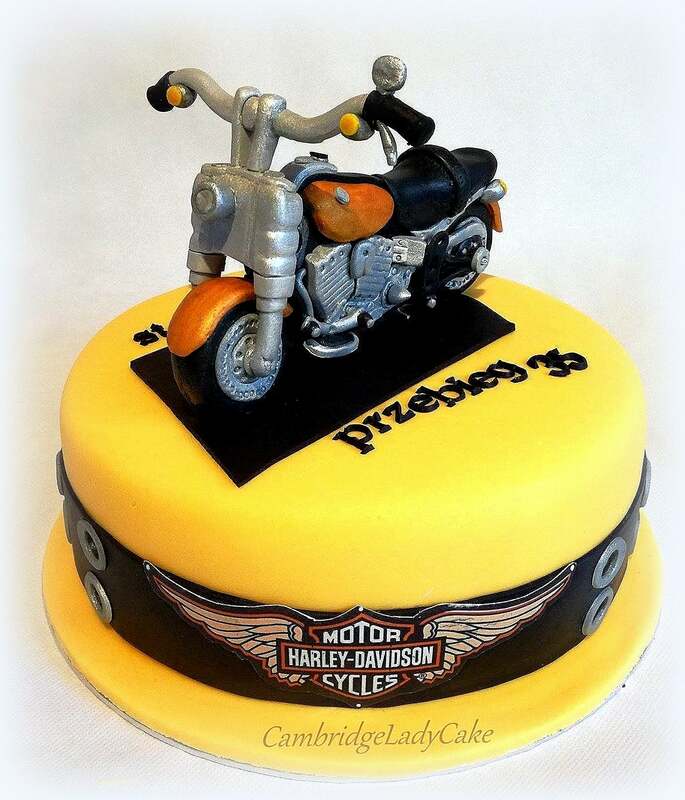 Cambridge LadyCake - Best Celebration Cakes, Cupcakes & Cookies in Cambridge. CambridgeLadyCake specialises in cakes for Weddings, Birthday, Christenings, Baby Showers, Corporate events and other Celebrations. 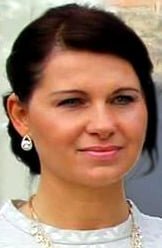 I am a Cake Designer with Masters Certificate in Cake Decoration and a Professional Diplomas in Royal Icing & Piping, Sugarpaste and Sugar Flowers Knightsbridge School of Cake decorating and Confectionery Arts in London. Delicious cake always put us in a good mood, so I only use Natural and Fresh Products of the Highest Quality, because I would like to give you best flavour. All celebration cakes have a sponge cake base in different flavours. – The best you’ve ever eaten. 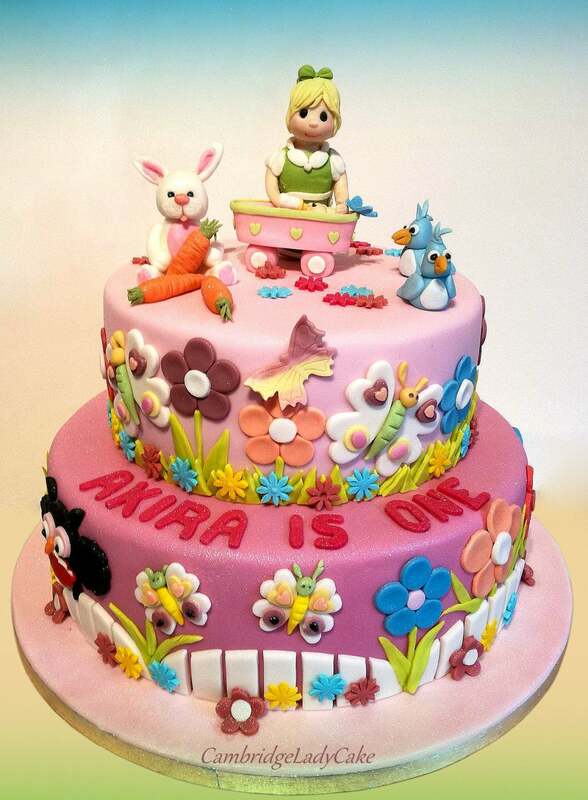 All cakes are bespoke, hand-made, baked with love and attention to detail. My skills and experience give me unique expertise. 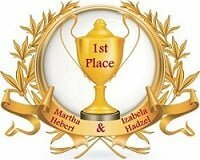 I will help you make your celebration special and memorable, whatever the occasion. You love cakes and cupcakes but cannot eat them because of the sugar content. Are you a diabetic or you care about your health or you want to stay fit?- I will replace sugar with a healthy Xylitol in your order for a cake. 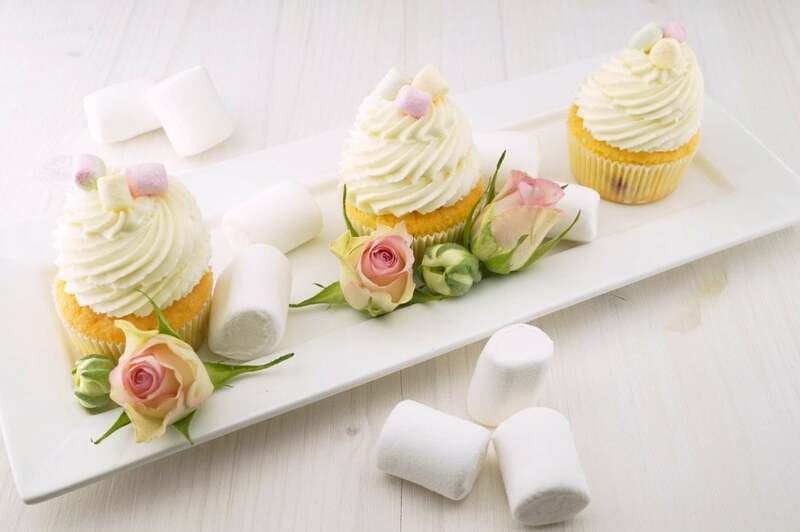 Hand-made Decorated Cupcakes makes beautiful each table, and Unigue Cookies will be a delicious sweet gift for your guests or for your family. CambridgeLadyCake recommends colourful and decorative cookies, as a small gift for your guests. 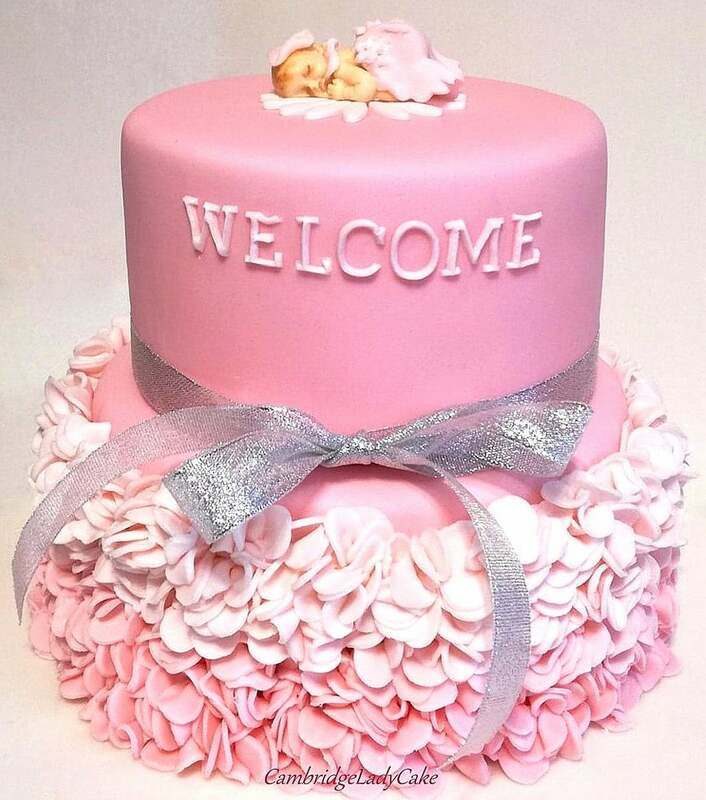 Cambridge Lady Cake will always help you choose the right combination of flavours and decorations. 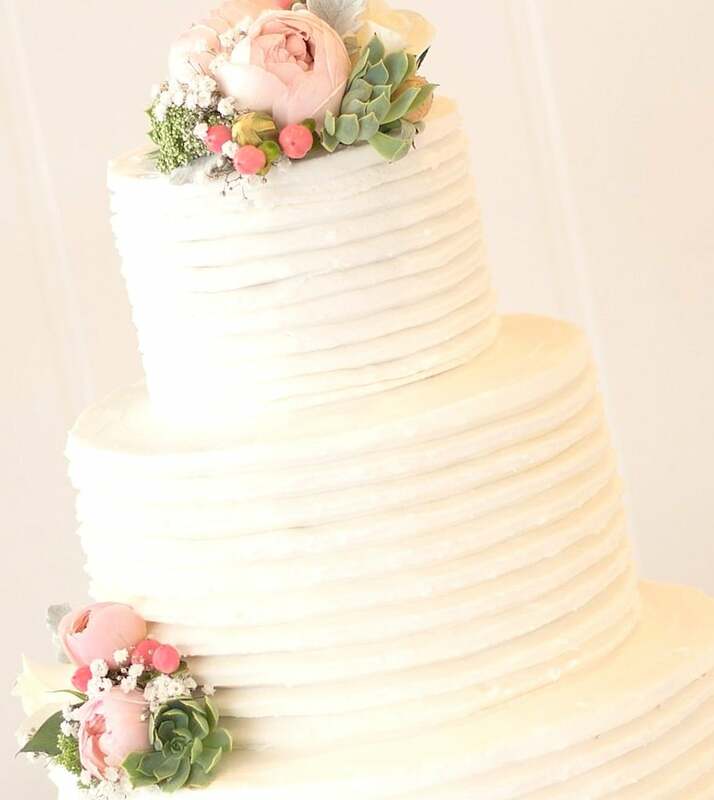 Wedding Cake is an important and central point of the Wedding. Choosing your Wedding Cake can be difficult. 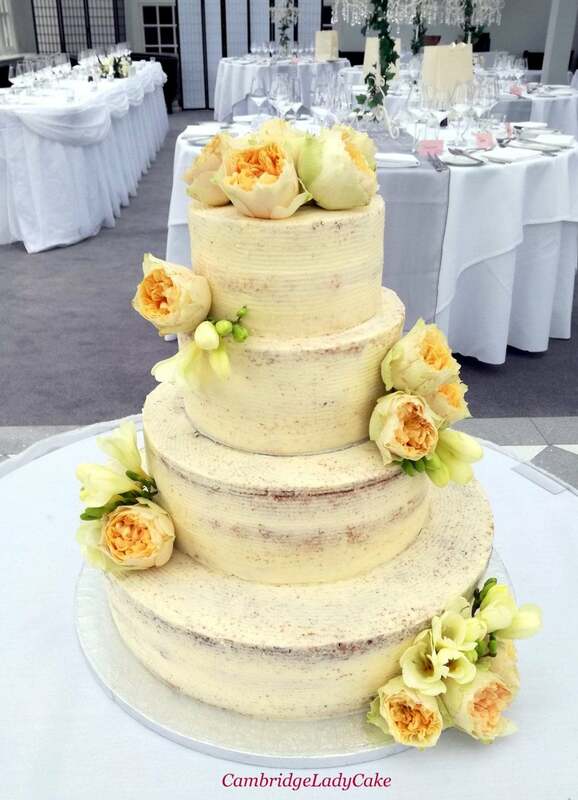 CambridgeLadyCake will design a cake especially for you, individually crafted amazing Wedding cakes, Cupcakes and Decorated Cookies. If you have some ideas for your wedding cake, make sure that you take them to the consultation meeting. You can also try different flavours of cakes at the meeting. Thank you for visiting me and I hope that my cakes will make your day Beautiful. Want to order the best cake in Cambridge?